( 1:35 ): Welcome back to TSC HIM & HER Show. 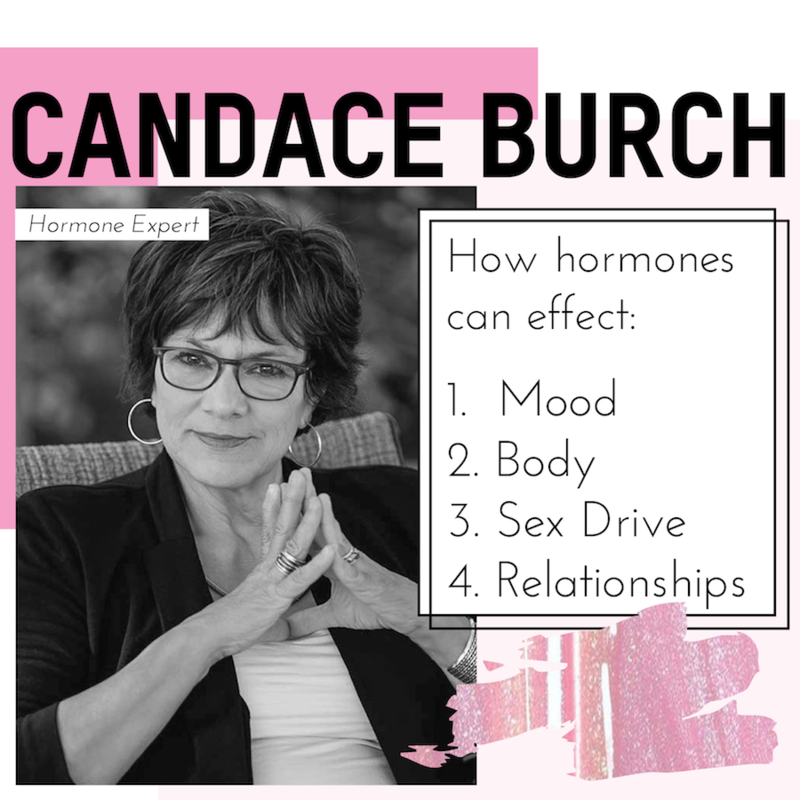 This week we are joined by Candace Burch, hormone expert. We discuss how hormones effect our mood, body & relationships. ( 3:50): Exciting announcement: Dear Media is hosting LIVE podcast events during the summer at The Grove in LA. The first one is on Thursday July 12th. To RSVP and grab a free ticket click HERE. ( 6:30 ): WHY we decided to interview Candace. ++ offering 10% off all hormone test kit & consultation packages to TSC listeners with code “SKINNY” ( purchase HERE ). ++ This episode is brought to you by OMAX. We love OMAX, As you guys know we are huge Omega 3 fans and OMAX3 has some of the purest Omega 3 supplements on the market. Over 75% of Americans Don’t get enough Omega 3 in their diet. Omega 3’s help improve mental focus, memory and cardiovascular health. Omega 3’s also alleviate joint pain and muscle health. OMAX3 is clinically tested and they do what’s called a freezer test challenge to verify that each supplement is pure.